Step right off your budget Ryan Air flight and onto this luxury airliner. Located in Costa Rica, the vintage 1965 Boeing 727 is truly one of a kind. This stunning hotel boasts two air conditioned bedrooms, each with their own private bathrooms, flat screen TV, kitchenette, dining area foyer, ocean view terrace and private entrance to a secluded river. As far as unique rental homes go, this is by far one of the best we have seen. Who wouldn’t love to relax with a glass of wine while watching sloths, toucans and monkeys ride the tree tops beside you? This sophisticated coastal home in Newquay, Cornwall is the epitome of luxury living. 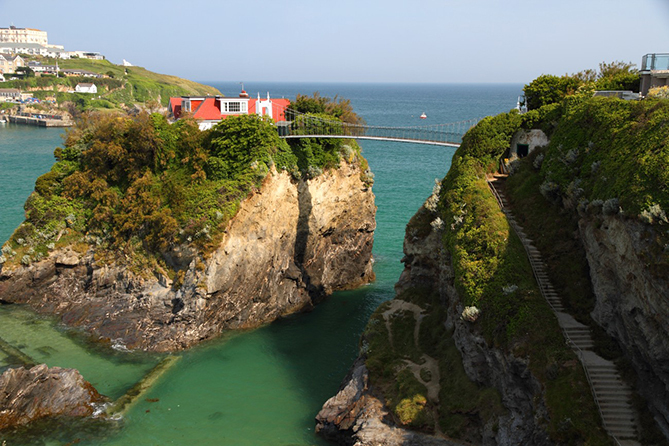 The property is a secluded island paradise with a whole host of features, including a balcony that oversees Newquay and a panoramic view of the Celtic Sea. Here you could recreate one of your favourite childhood scenes, you know the one I’m talking about – Scar betraying Mustafa in the Lion King. 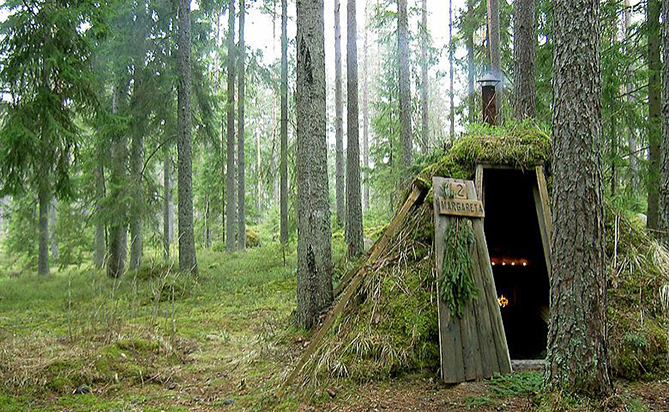 This next retreat is known as ‘Sweden’s most primitive hotel‘, and for good reason. I mean you just have to look at the roof – it’s made of grass! Commonly known as Kolarbyn this property really is back to basics, there is no electricity or running water. This is certainly not for the indulgent. Could you handle living in the wilderness without home comforts or would you ditch for the local hotel on the first night? 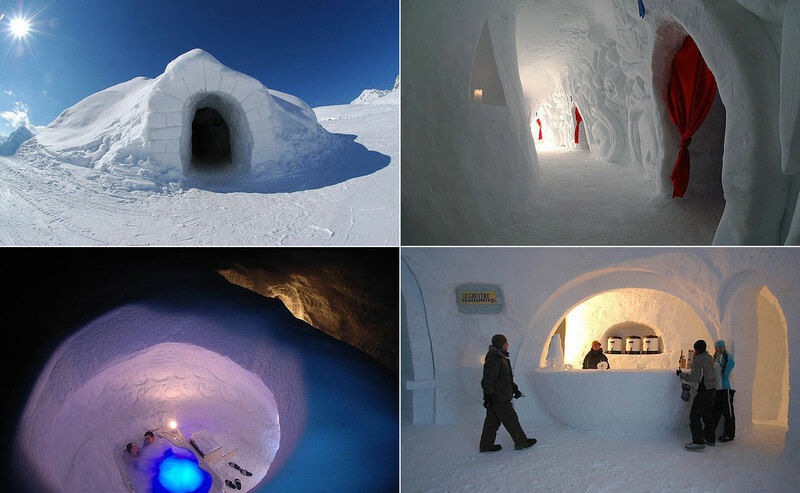 We love this Iglu hotel in Switzerland, similar to the one in the famous James Bond movie Die Another Day. 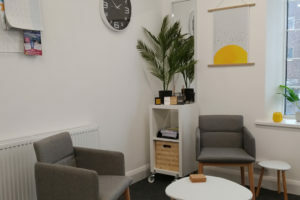 Many people who have stayed here claim they get the ‘igloo feeling’ – what this is exactly, we don’t know! Boasting luxury features like a jacuzzi and an amazing view of the Swiss Alps, its worth sacrificing the convenience of your heated haven. 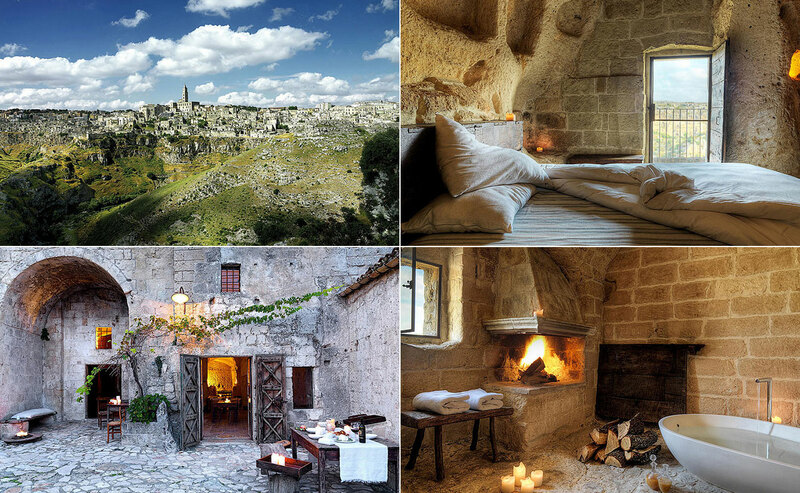 Described as an unbelievable experience, these caves in Matera, Italy are full of rich history. 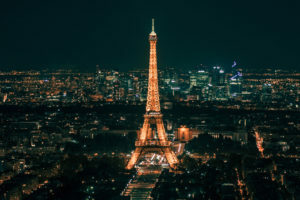 With very little artificial lighting, the night time can get a little scary, but during the day this is one of the best on this list. 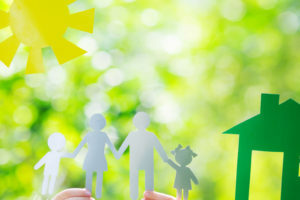 If you want the experience of living back in the stone ages, this is your number one choice – just dont paint the walls. Described as Free Spirit Spheres, these oddly shaped abodes are located in Canada and for adults only. The height of these spheres varies up to 4.6 meters off the forest floor, so if you have vertigo I would advise to stay well clear! Named Eve, Eryn and Melody, this trio of pumpkin-like structures are far from being ugly sisters! Located in the Wild, Wild West… Wait a minute, New Zealand!? If you’ve always wanted to experience living in a wagon, now you can. A labour of love, this wagon was created by Ray Whiting in 2005 and promptly used as a hotel. This is a true experience of New Zealand – a desolate farm surrounded by sheep and Bud the friendly Labrador. This one is for all you train enthusiasts out there. 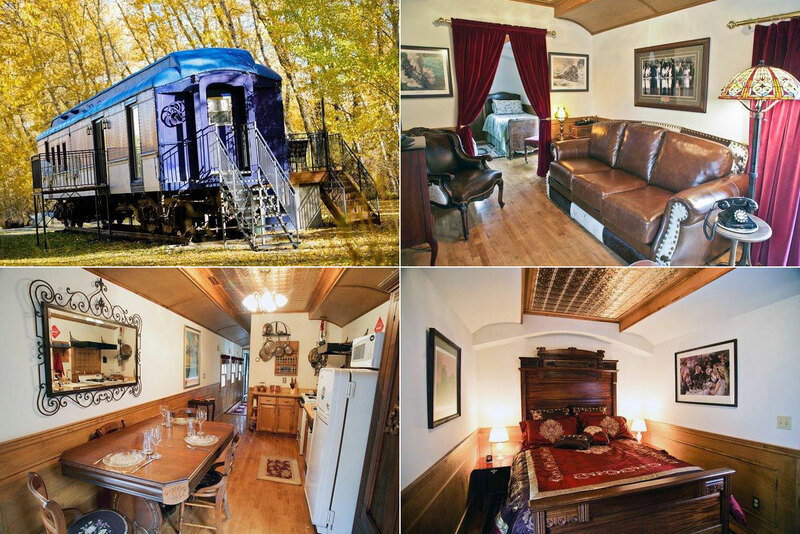 The Centennial Inn is located in Montana, America and is a refurbished Victorian train. If you’re not sick of getting the train to work every morning, this destination could be for you. The tag line for this hotel is ‘take a step back in time’ – All aboard! This is by far our favourite. 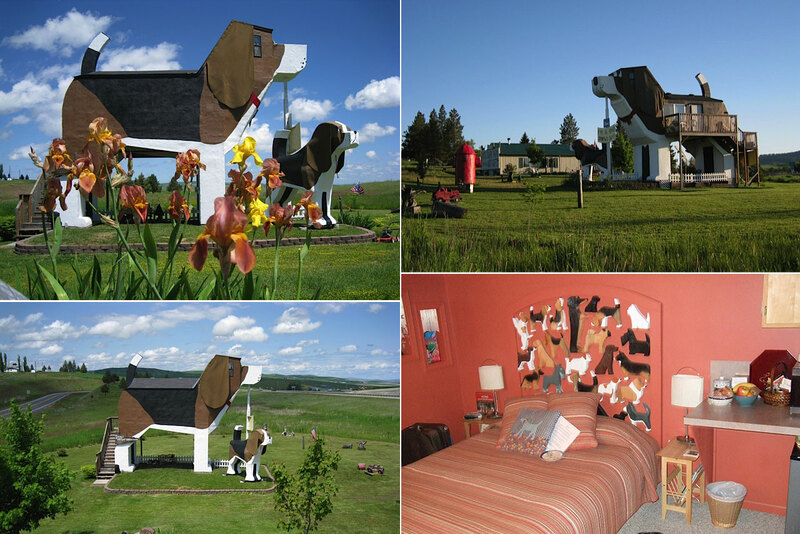 If you’re looking for somewhere to retreat to this year, go to the Dog Bark Park Inn – its as mad as it looks! 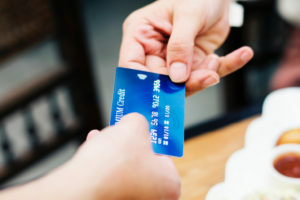 The construction was funded by the sale of hundreds of wooden dogs, all carved by the owners, and it only took 18 months of QVC sales to generate the money! Although pretty ridiculous, at least you could say you’ve actually stayed “in the doghouse”. 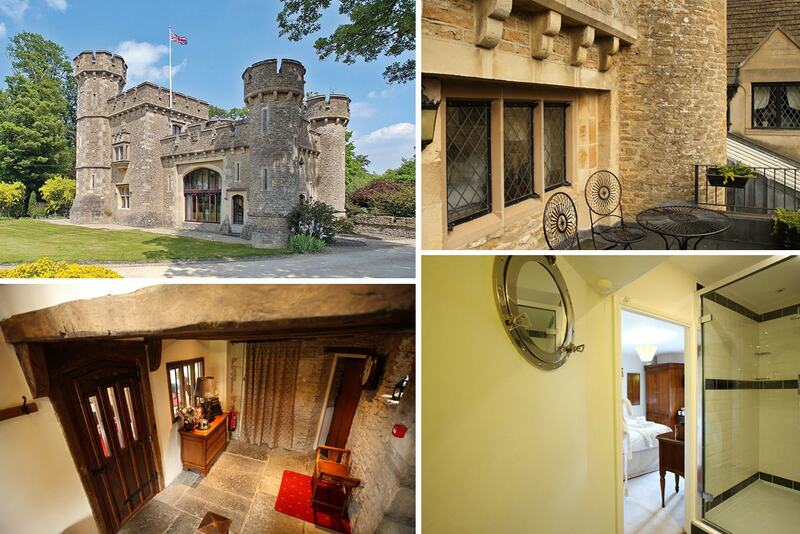 The most luxurious hotel on the list, the Castle Hotel is in Bath, England. If you’ve wanted to run around a castle in your pants, wailing a mace, and screaming profanities, you now have the opportunity. With a rich history, (like George, the Duke of Clarence drowning himself in a barrel of malmsey wine) you wouldn’t want to miss out.